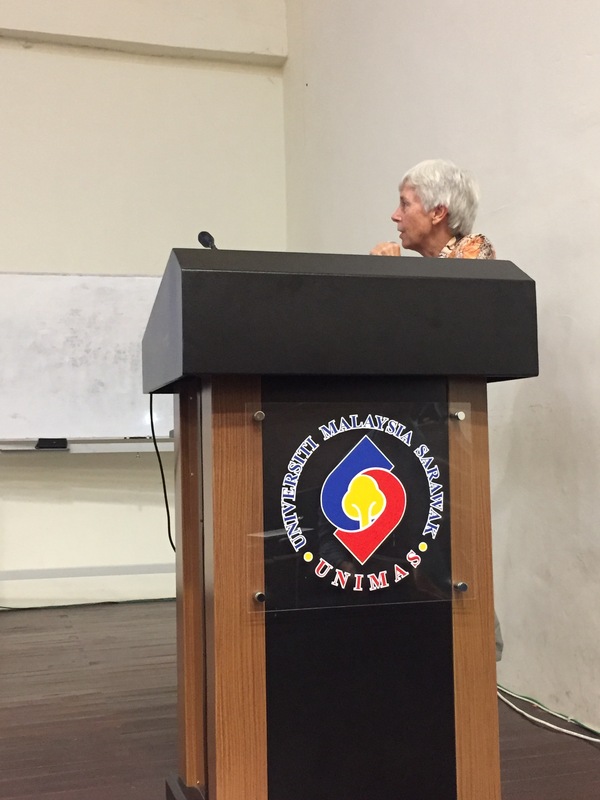 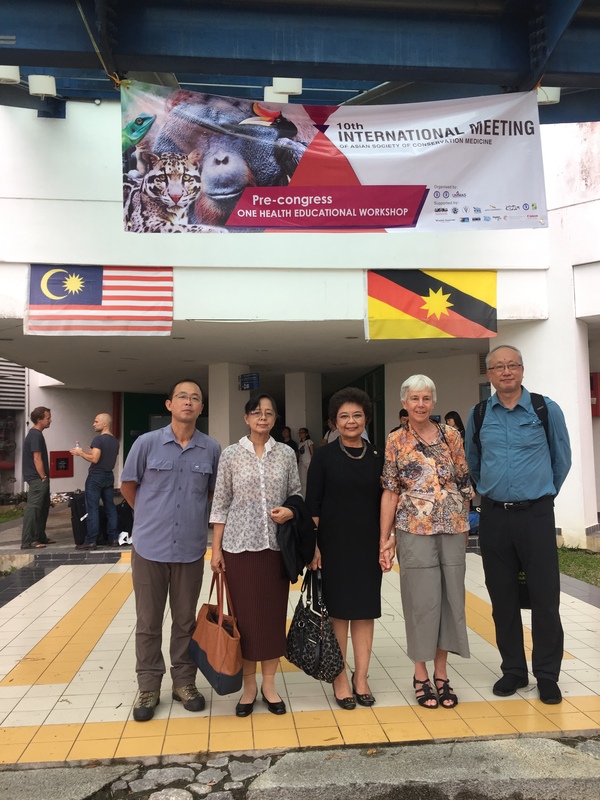 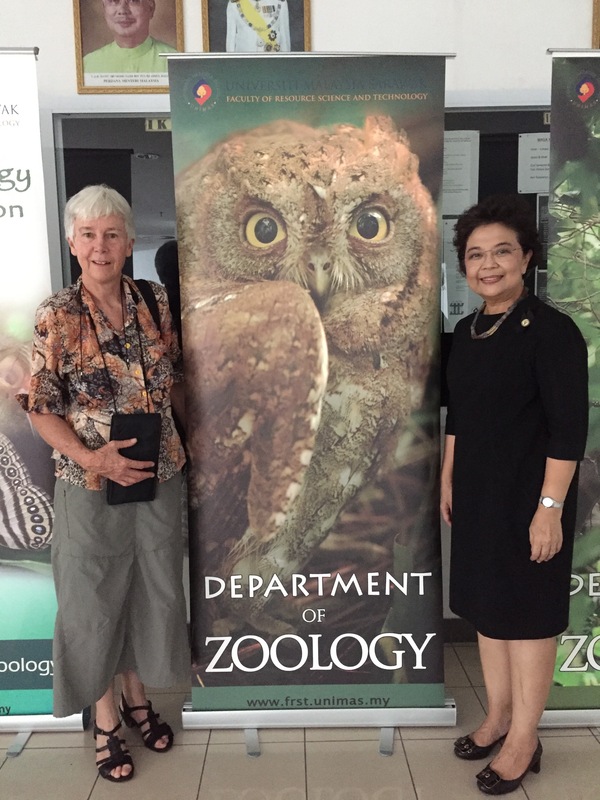 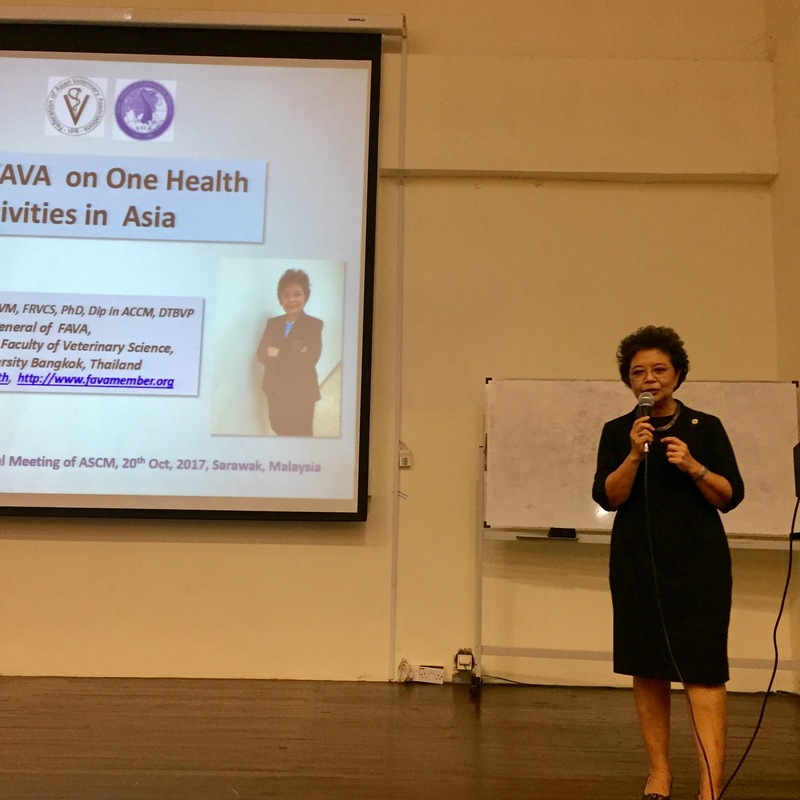 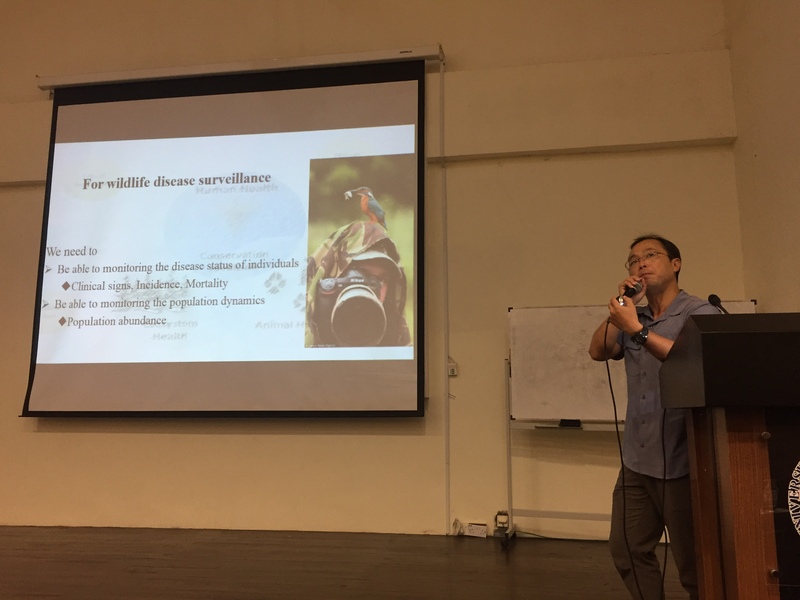 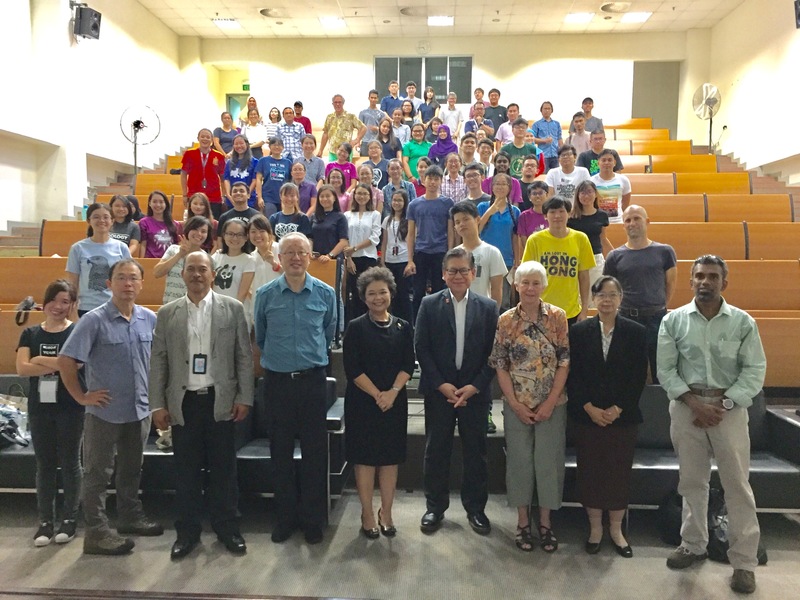 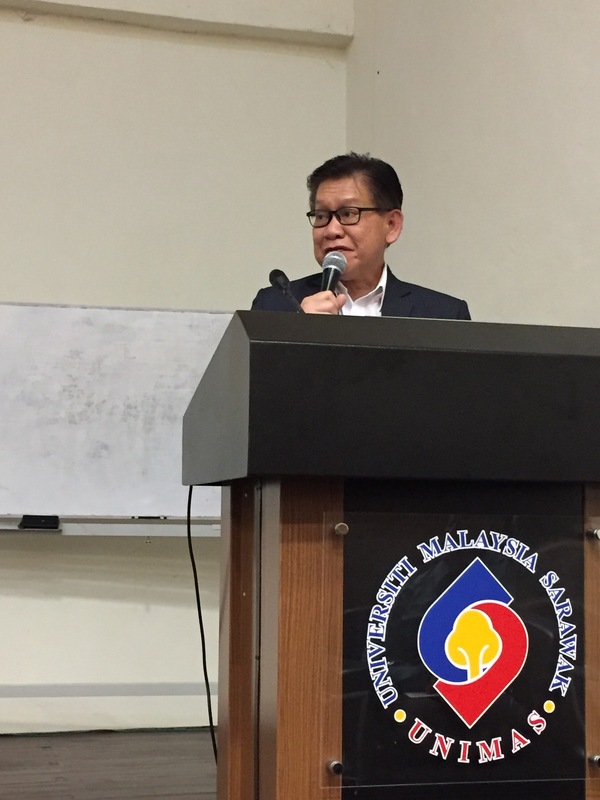 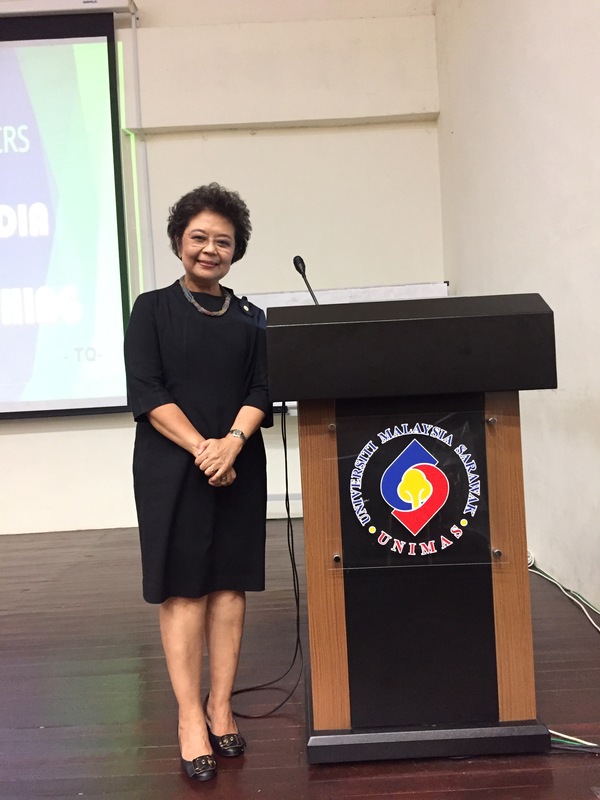 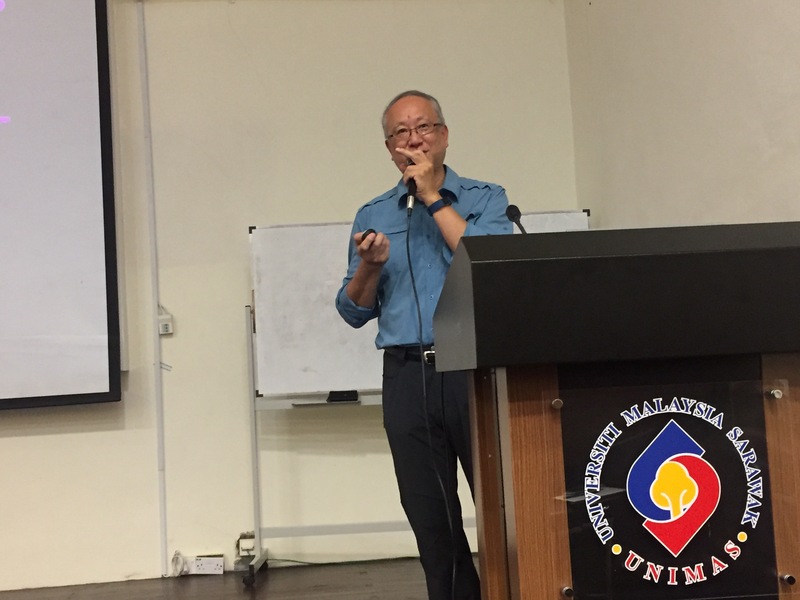 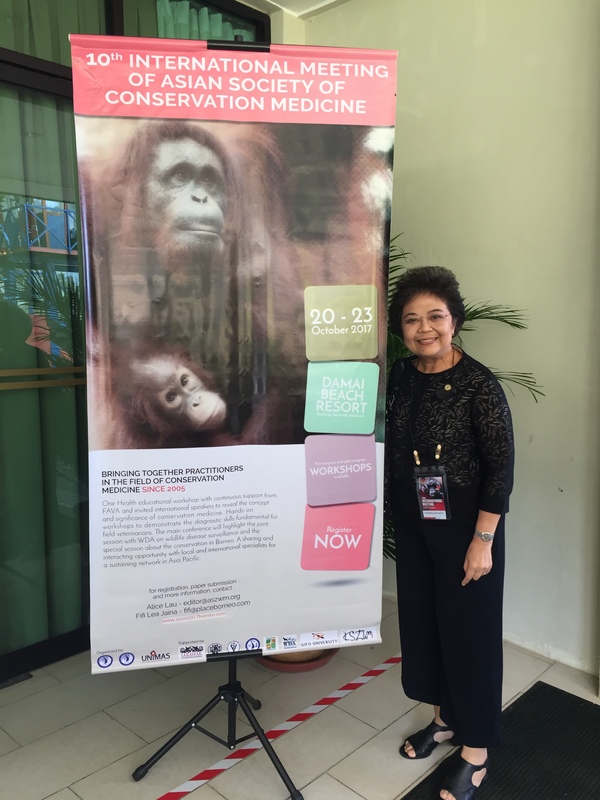 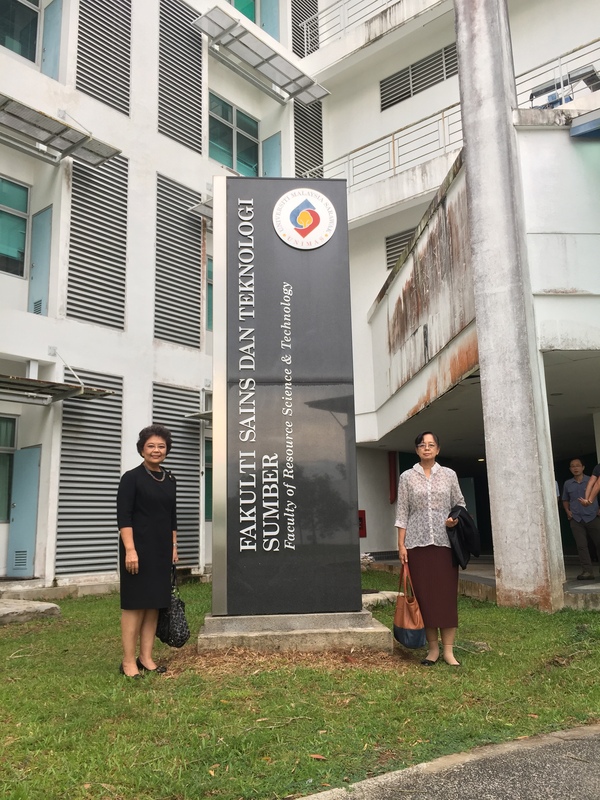 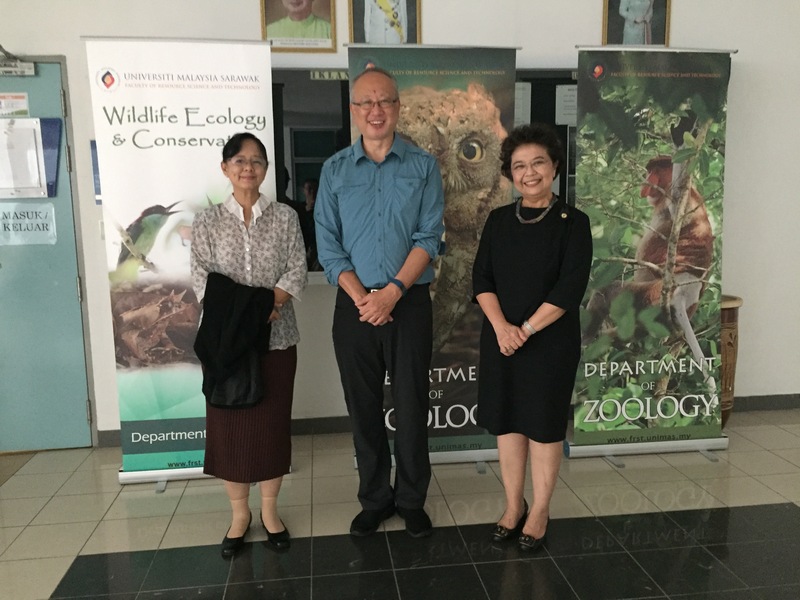 FAVA and Asian Society of Conservation Medicine, ASCM held One Health Educational Pre-congress Workshop on 20th October, 2017 at Universiti Malaysia Sarawak (UNIMAS), Kuching, Sarawak, Malaysia. 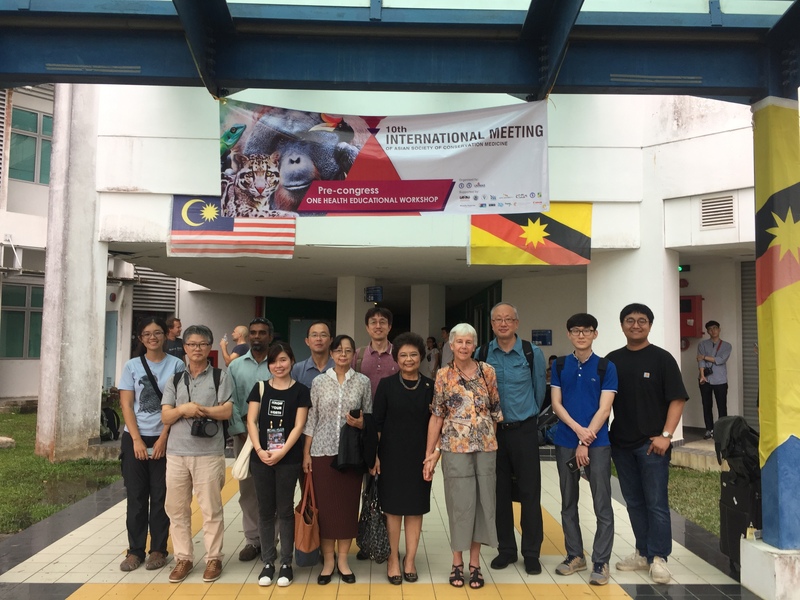 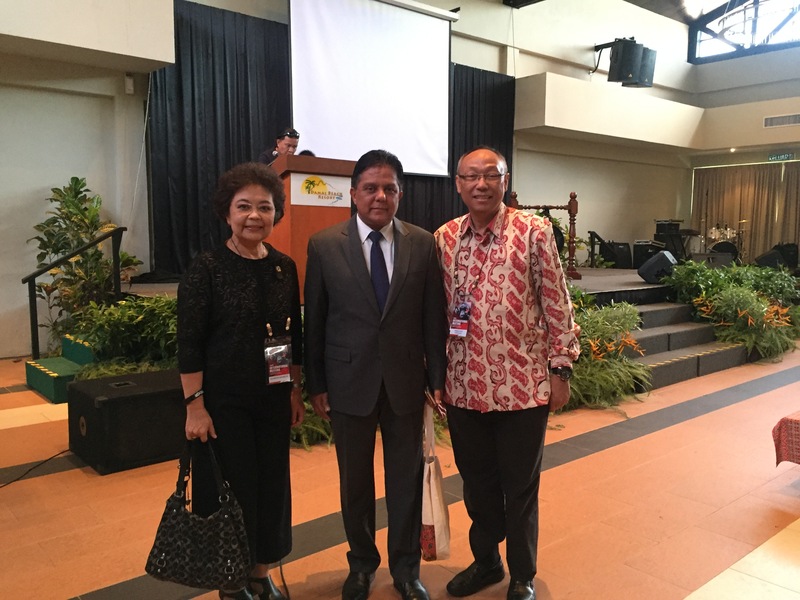 Prof. Dr. Achariya Sailasuta, FAVA Secretary General was an invited speaker in the topic of Role of FAVA in One Health in Asia and the invited speakers; Dr. Pam Whiteley (Wildlife Disease Association, Australia), Dr. Chen- Chih Chen (National Pingtung University of Science and Technology, Taiwan) and Prof. Dr. Junpei Kimura (Seoul National University, Korea). 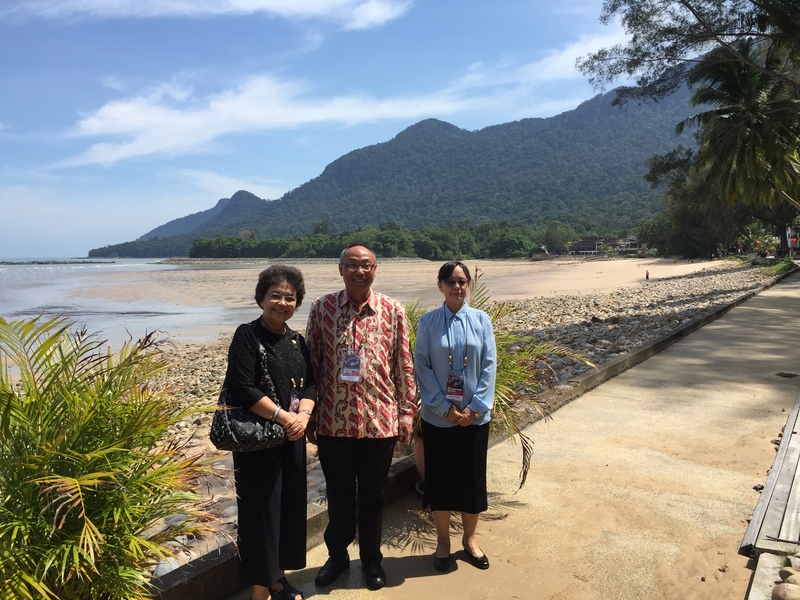 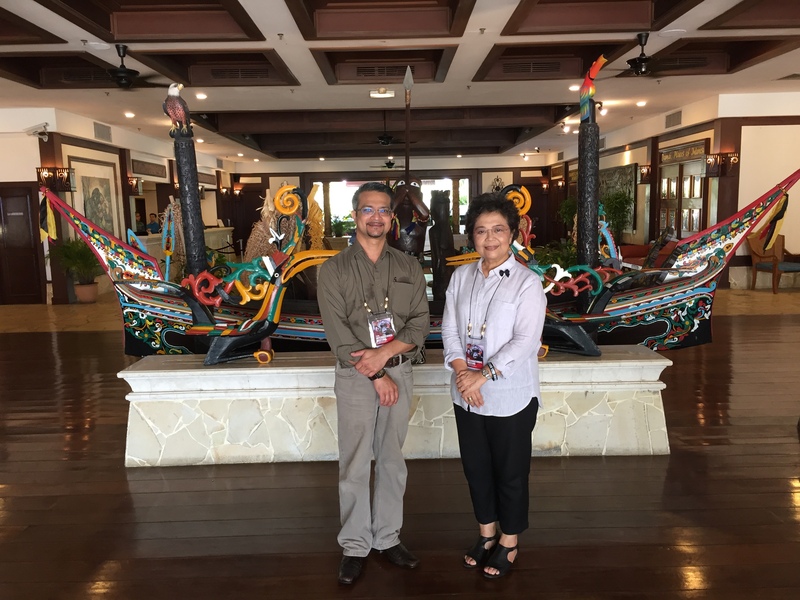 During 21st – 22nd October 2017, FAVA has participated the 10th ASCM meeting in Damai Beach Resort, Kuching, Sarawak, Malaysia. 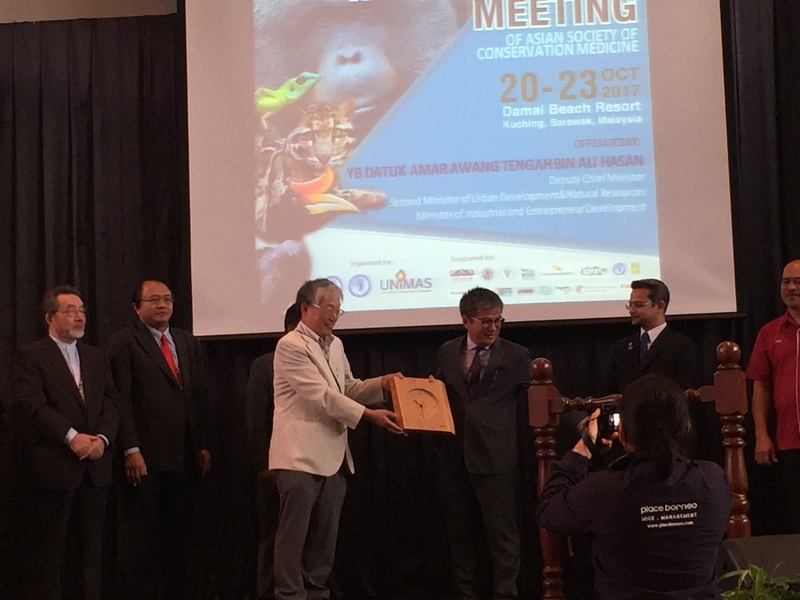 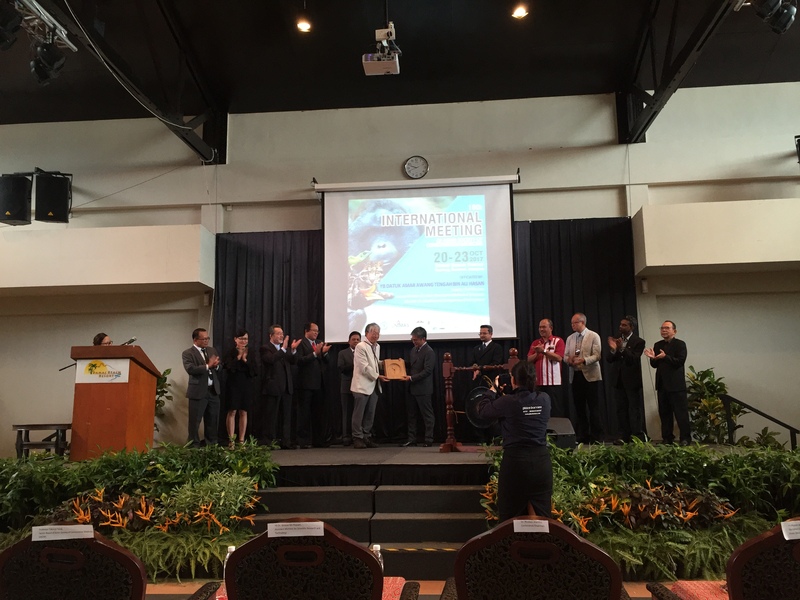 The meeting has successfully facilitated an exchange of information in conservation medicine in Asia, and foster friendship and collaboration among Asian countries.